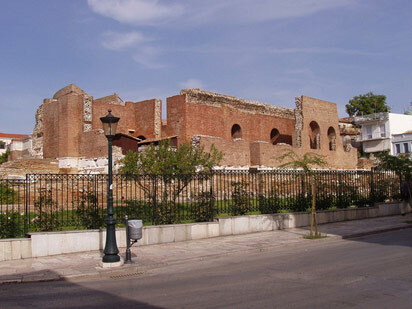 The third largest city In Greece, with a population over 200,000, Patras is the capital city of Achaia and the metropolitan center of Western Greece. 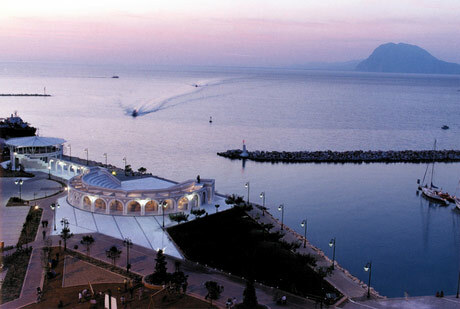 Patras, an impressive coastal city, with a history that counts endless centuries, with friendly citizens, amazing nature, rich cultural tradition that impels the visitor to join its rhythms, to discover it and return here again and again. Strolls at the port, the unique sunset, the beautiful beaches at very short distances from the city, the liveliness that is there till morning, are only some of the reasons that would make you want to visit every spot of the city and ultimately feel like home. 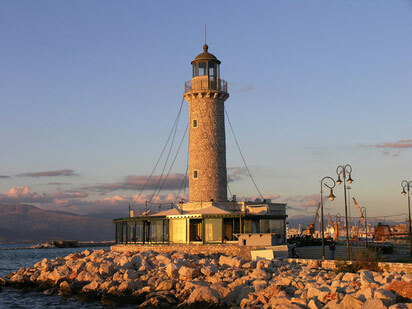 In a city that seems like a large museum, you certainly have to pay a visit to the Lighthouse, a symbol for Patras, but also to the Fortress of Rio, one of the most beautiful fortresses in the Peloponnese. You may also find worthy visiting the city’s museums and the amazing Rio-Antirrio Bridge. 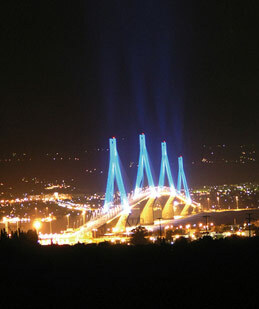 Patras is well known for its cultural activity. 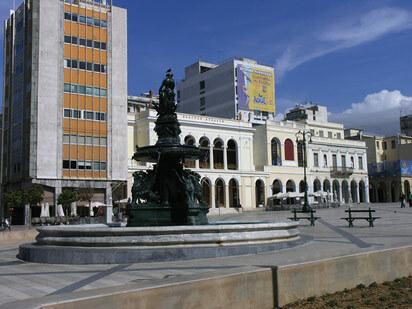 Both the Municipal Regional Theater and the International Festival are significant cultural Institutions, and the quality of their productions make the city stand on the national cultural stage. The city is also known for its market. 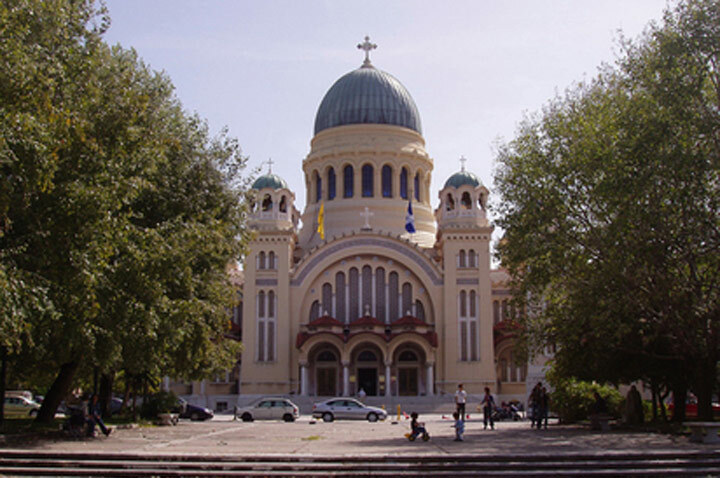 Shopping in Patras is rewarding and a walk around the stores will persuade you that Patras is worthily competing other European cities and always keeps up with fashion. A lively, shiny, joyful, vivid city around the clock that makes the visitor feel a cosmopolitan.